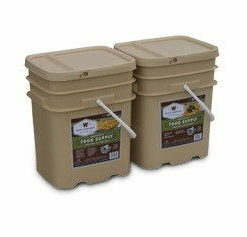 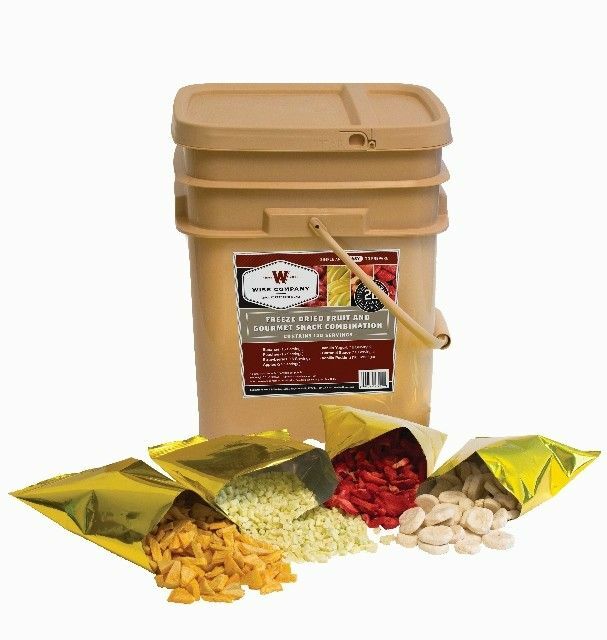 Wise Company assorted freeze dried fruits are packaged in individual Mylar pouches, and then encased in durable plastic containers thus preserving food and eliminating waste. 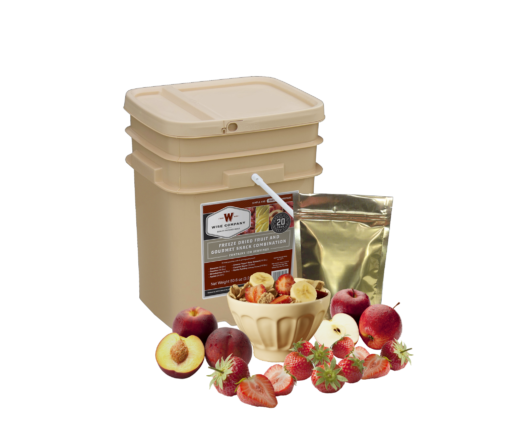 Our specialized Freeze Dried Fruit and Gourmet Snack combo pack has been uniquely designed so that you can mix and match each individual fruit with shelf stable yogurt, pudding, and caramel blends. 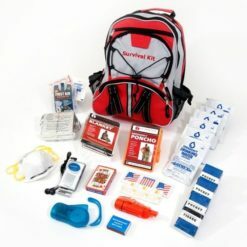 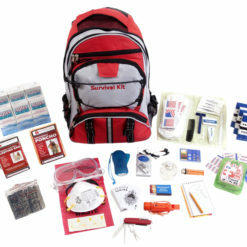 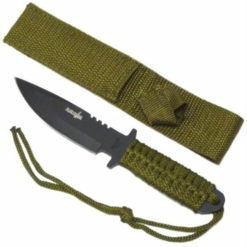 Each individual pouch of Freeze Dried Fruit can be added to much more than your emergency preparedness supply. You can now enjoy high quality fruits and snacks while camping, hunting, hiking or even everyday use like last minute dinner ideas.